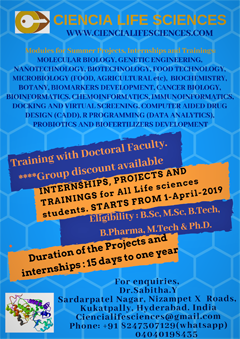 The CSIR-Institute of Genomics and Integrative biology (CSIR-IGIB) invites applications from bright young individuals from diverse backgrounds with strong motivation and good academic credentials to pursue research in the frontier areas of modern biology leading to a Ph.D degree. The broad interdisciplinary research areas are genomics and molecular medicine, genome informatics and structural biology, chemical and systems biology, respiratory disease biology and environmental biotechnology. PhD students in CSIR-IGIB are enrolled in the Academy of Scientific and Innovative Research (AcSIR) and the degree will be awarded by AcSIR. 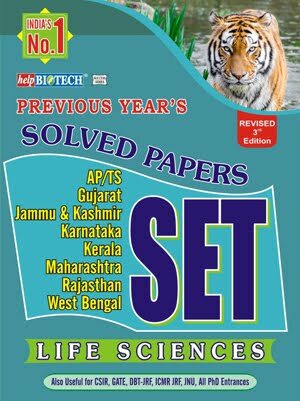 Who can apply Masters (M.Sc/M.Tech/M.Pharm) with at least 60% (or equivalent in CGPA) in any branch of Life Sciences/Biotechnology/Chemistry/Physics/Mathematics/Computer Science or allied subjects with special interest in Biology. 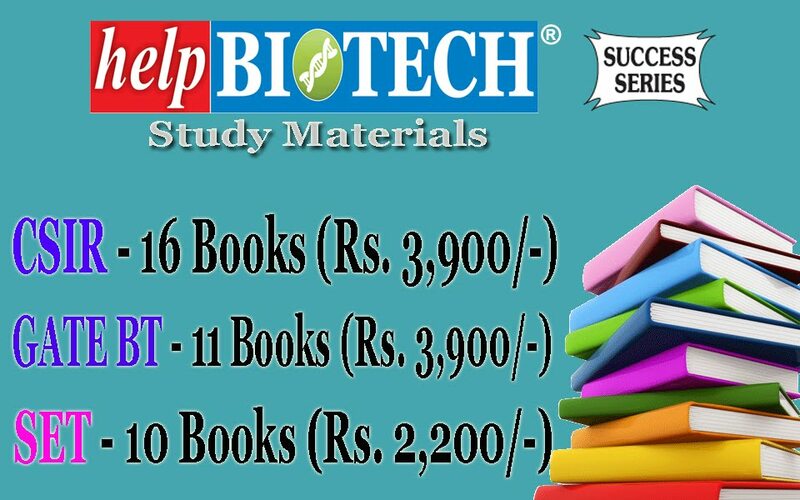 B.Tech (in Biological sciences or other branches with special interest in Biology)/B.Pharm/B.E./MBBS candidates with at least 60% (or equivalent in CGPA) may also apply. In addition to this, all candidates should also have obtained at least 60% (or equivalent in CGPA) in their XIIth standard board examination. Both the criteria are relaxed for SC/ST/OBC (non-creamy) candidates to a minimum of 55% in the highest qualifying exam and in the XIIth standard board examination. Candidates who are awaiting results for the highest qualifying examinations are allowed to appear, but their admission is subject to clearing all the eligibility criteria at the time of admission. Fellowship: M.Sc/M.Tech/M.Pharm/B.Tech/B.Pharm/B.E/MBBS candidates should hold CSIR-UGC(JRF)/DBT(JRF)/ICMR-JRF/DST-INSPIRE or equivalent (fellowship certificate should be valid at least till December 31st, 2018, in all cases). Fellowship conditions should allow them to work in CSIR Laboratories and on CSIR projects. 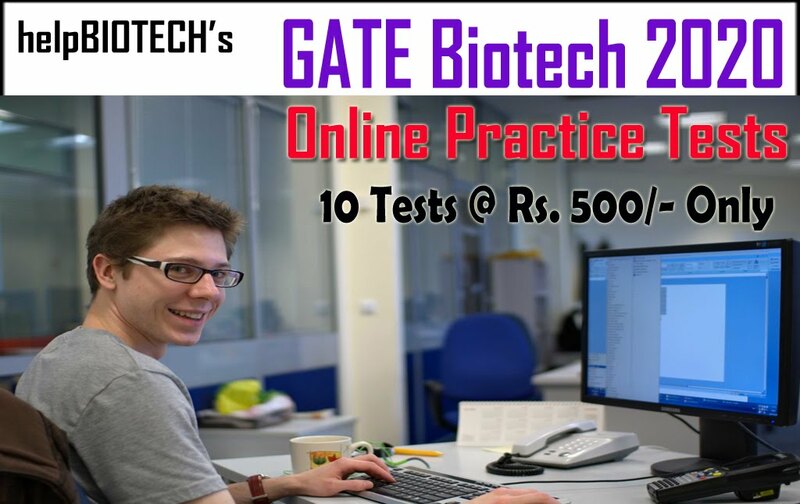 B.Tech/B/Pharm/B.E students who fulfil the conditions for GATE-JRF fellowship (http://csirhrdg.nic.in/gate.html) are also eligible. Eligible candidates will have to appear for interviews at CSIR-IGIB (see below). Upper age limit is 28 years (as on the closing date of application, November 10, 2018) which is relaxable for SC/ST/OBC (non-creamy)/physically handicapped persons as well as women candidates as per Govt. of India rules in this regard. 1. Please register on the AcSIR admission portal (acsir.res.in). The portal is open from 21 September 2018 to 25 October 2018.
b. Keep the Registration number from the AcSIR application portal. This will be essential for applying on the CSIR-IGIB portal. c. In case you face any difficulty with online application form please inform Pratima or Priyanka at coordinator.igib@acsir.res.in well in advance of the deadline. 3. Identify the scientist you would like to work with at CSIR-IGIB and contact them. A list of labs with vacancies will be displayed on the CSIR-IGIB website (lab_vacancy) when the IGIB portal opens. 4. After interacting with the scientist in person/on email/on phone/ on skype etc. request a recommendation from the scientist (each candidate may submit only one letter of recommendation). 5. Apply through the CSIR-IGIB application portal. Upload the recommendation letter obtained from the scientist of your choice. This is mandatory. Upload your research proposal (this does not have to be related to the work you will actually do in the PhD). This will be used to evaluate your scientific aptitude. Complete the rest of the application as instructed. 6. Submit the non-refundable application fee of Rs 1000/- [Rs 500/- for SC/ST/OBC (non-creamy) candidates]. Instructions for the payment will be available on the website (CSIR-IGIB portal at www.igib.res.in). 1. All candidates fulfilling minimum eligibility criteria will be invited through email for appearing in interviews at CSIR-IGIB, Delhi, to be held on 8-9 December 2018. 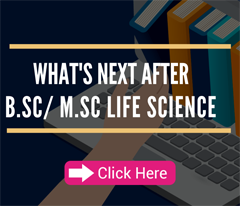 The interviews will be aimed at evaluating abilities to comprehend, analyze and reason along with the aptitude of the candidate in biological sciences. Candidates will also be evaluated with special focus on their research proposal that they are to submit at the time of application. The candidates should be ready to make a short 10-minute presentation (no slides, white board only) based on their research interest and research proposal. 5. At the time of admission all selected candidates are required to pay a nonrefundable fee (Rs 10000 for general category and Rs 5000 for SC/ST/non-creamy OBC candidates). 6. No TA/DA will be paid at any stage of the selection process. 7. The decision of the Admission Committee will be final and binding and no correspondence will be entertained in this regard. Canvassing of any form and/or bringing in any influence will be treated as a disqualification. 8. In case of eligible candidates with already activated JRF fellowships, the consent letter from appropriate authority for transfer of fellowship is to be submitted to CSIR-IGIB at the time of interview, otherwise the candidature is liable to cancellation.